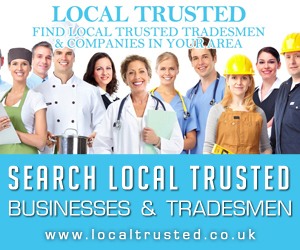 Search for a locksmith on Google or Bing, look for a locksmith in the phone book or business directory and no matter where you live you’ll probably get dozen’s of results, in the certain parts of Greater Manchester however, Namely Atherton and Tyldesley there seems to be lots of locksmiths available even though these are relatively small towns. Are they really so many locksmiths around in one area? Or is there something else going on that somehow makes it just appear that there are some many locksmiths in one area? First let’s look at the locksmith industry and how it has changed over the years. At one time the locksmith trade was passed down from father to son or even daughter and you ended up with a whole generation of locksmiths from one family which each new member learning the trade from their predecessor. This is quite rare nowadays as children no longer want to follow in their father’s footsteps and work in the family business, instead choosing to go their own way and start a different carrier. 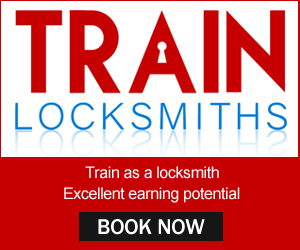 These days’ people choose to train as a locksmith instead after finding out that it can be a very lucrative career if you are willing to put in the hours and be on call 24 hours days that is. The locksmith industry is popular with people leaving the armed forces and in some areas the training course can be subsidised by the army. 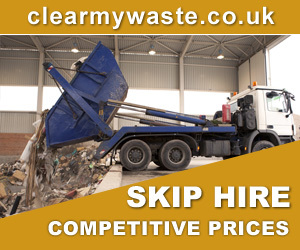 But is this creating too many locksmith and is this the reason that when you do a search for a local locksmith you get dozens, sometimes hundreds of results? What happens is as more locksmiths sign up and pay an annual or monthly fee more of these companies pop up to get in on the action, just like the growing number of trusted tradesman type websites, so you get 3, 4, 5 or more of these national call centre results on page one of Google all claiming to have a locksmith in a certain area when most of the time they don’t and end up sending someone from miles away, and even if they do have your local locksmith of their books you’re getting charged 3 or 4 times as much as your would pay if you contacted the independent locksmith direct. 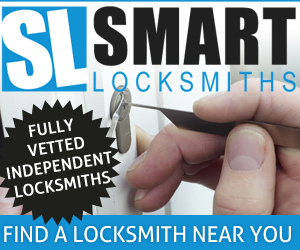 In summary, a majority of the results you see on Google for locksmiths are bogus call centres making false claims of having an engineer in your area, so you should always seek out a genuine local the independent locksmith. 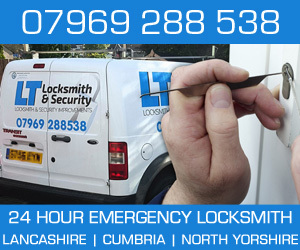 Troman Locksmiths Atherton, are a friendly, reliable and professional locksmith company offering a full range or commercial, domestic and contract locksmith services.